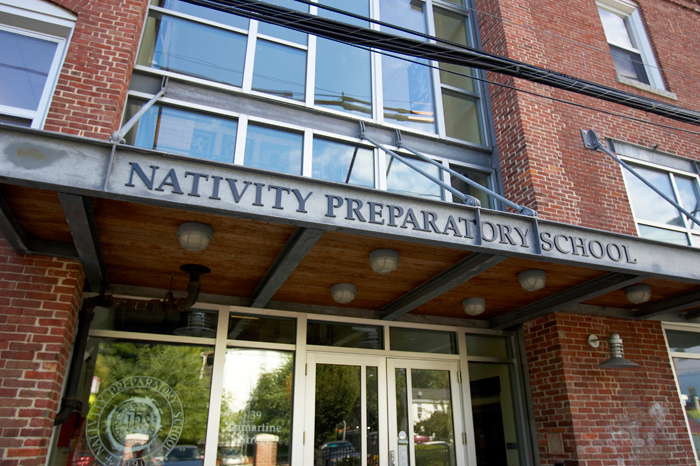 Nativity Preparatory School is an accredited, tuition-free, Jesuit middle school serving boys of all faiths from low-income families residing in Boston. Staffed by experienced teachers and dedicated volunteers who work closely with families, the school prepares students for success in high school and college. Nativity’s academically challenging and highly structured environment helps students grow in a love for learning and an abiding sense of responsibility to their community. In the Jesuit tradition, the school promotes the intellectual, spiritual, social, and physical growth that inspires boys from Boston to become men for others. To become a sponsor for Nativity Preparatory please contact your school office.